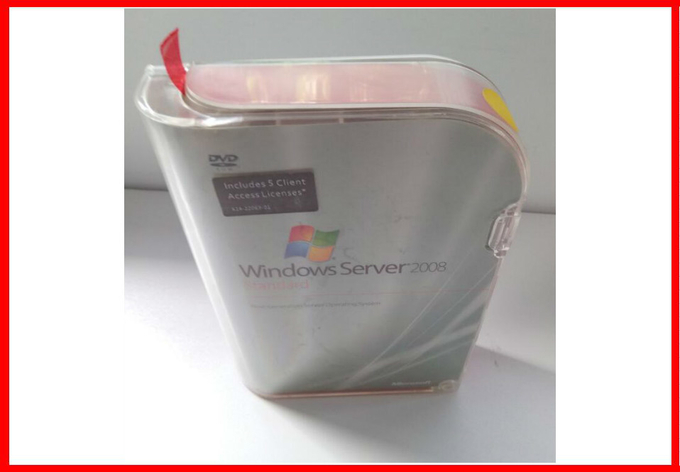 Original windows server 2008 Standard FPP key code, no coa and disk. How to choose the best server for your management? Cloud connected first server Essentials Experience Dashboard provides easy way to share files, back-up data, enable remote access, and optionally connect to the cloud. Contains 'all' features including Windows Failover Clustering, Active Directory, and new Server Manager for managing multiple servers. 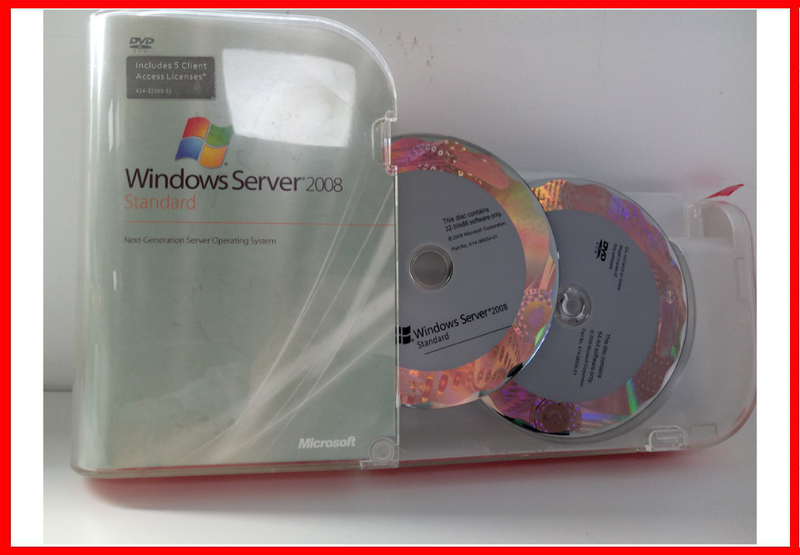 All Standard edition features plus unlimited Windows Server virtual machines on one physical server. Companies with less than 25 users who aren't virtualizing. Companies with more than 25 users who don't need unlimited virtualization. Companies utilizing virtualization to get the most efficiency from each server. Are Windows Server CALs required?